We have been alerted via Stoke on Trent Local Authority and the Stoke on Trent Safeguarding board that the follow APP poses risks to young people. 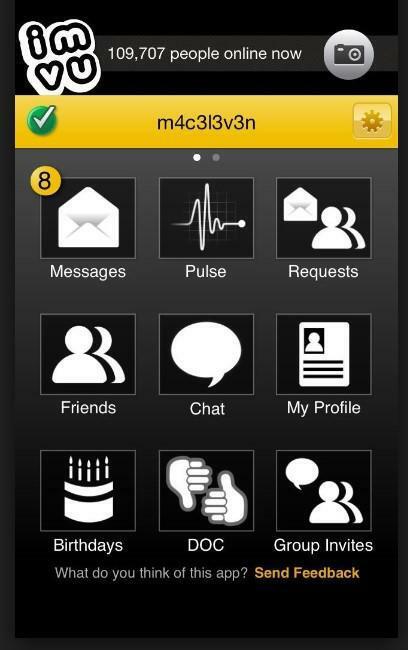 This is a social media app and currently circulating amongst children and young people. 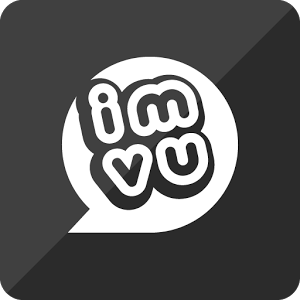 It is called 'IMVU' and allows you to create an avatar and speak to strangers. It also pinpoints your location. Please do not allow your child to use this APP. We ask you check all online devices.